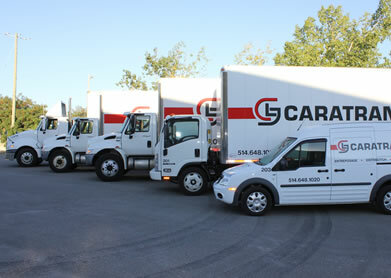 Trucks with drivers available for your dedicated service needs short or long term. A fleet of trucks all categories available. With our services we support your entire logistics, turnkey, AZ, easier and more efficient. A professional team at your service for all your international transportation requirements, air and ocean consolidation and customs clearance service. Local and regional deliveries in parcels, pallet, partial load (LTL) and full load (TL) we are at your service 24 hours per day, 365 days a year. A service of storing and handling up to your expectations, superior warehouse and a team of experts ensure to manage your inventories. Our team handles the import and export of container from around the world, for Some countries, we can gather from happy customers to save multiple and speed up the filling of containers. We invite you to browse through our website to discover informations about our services and above all, to enjoy our service by calling immediately our specialists at (514) 648-1020. Well established in Montreal or region, we will know how to satisfy all your transportation and logistics needs. With our variety of dedicated equipment, rely on us for your local or regional deliveries,partial or complete loads, warehousing services, etc.